Aviation Updates Philippines - During the press briefing conducted by GMR-Megawide, the company said that upon the take-over of the Mactan-Cebu International Airport, it will immediately take action on renovating restrooms, reducing queues, and improving seating. However, the company will be engaged in finalizing the airport's redevelopment plan and consulting with customs, immigration, security personnel and other stakeholders, Chief Executive Adviser Andrew Acquaah Harrison said. According to Mr. Harrison, "There are documents that have to be submitted and manuals to be written. We need to start procurement of materials, organize ourselves, recruit staff, launch the brand. At the same time, we need to train and prepare people so that the terminal can run smoothly from day one." Mr. Harrison said that the preliminary design stage will be completed 90 days after the concession agreement signing. GMR-Megawide is also eyeing to choose the leading Cebu designer, Kenneth Cobonpue for the airport interiors. “We have developed much larger airports and terminals. We know what needs to be done and in what order,” he added. The aim is to make Cebu an international hub, to promote the island, and boost local business and draw in investors but also become an invaluable support to the country. The project also aims to rehabilitate the existing passenger terminal and propose and build another terminal to handle 28 million passengers a year. “We at GMR-Megawide… cannot do it on our own. We need the support of all stakeholders,” he said. However, representatives of 13 government and private agencies had expressed their support for the P17.5-billion expansion project of the Mactan-Cebu International Airport. The agreement would bind the parties to support the expansion project. Mactan-Cebu International Airport have the capacity to handle 4.5 million passengers a year, but it currently handles about 7 million passengers a year which is considered as over-capacity. 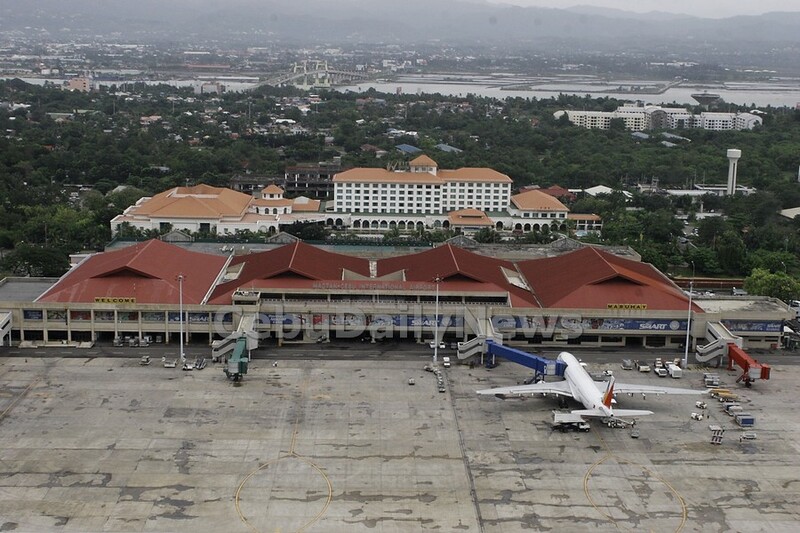 A new terminal should be built to support more passengers and handle more aircraft.